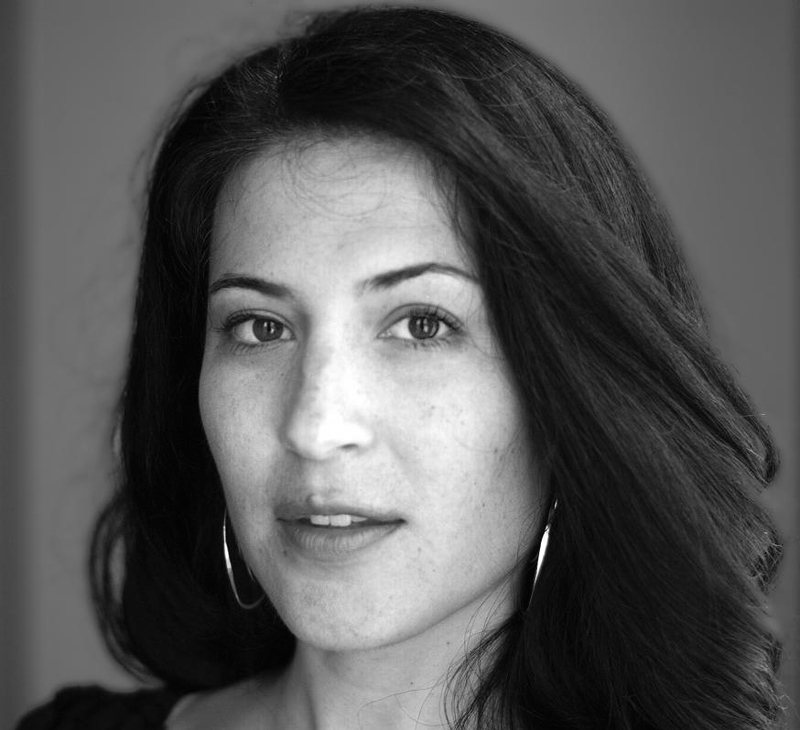 Ada Limón is the author of three books of poetry, Lucky Wreck, This Big Fake World, and Sharks in the Rivers. She received her Master of Fine Arts in Poetry from New York University. Limón has received fellowships from the New York Foundation for the Arts, the Provincetown Fine Arts Work Center, and is one of the judges for the 2013 National Book Award in Poetry. She works as a freelance writer and splits her time between Lexington, Kentucky and Sonoma, California (with a great deal of New York in between). Her new book of poems, Bright Dead Things is forthcoming from Milkweed Editions in 2015. This month World Above Free Poetry Nights continues its new format with host Ben Heins. We’ll start the evening with our usual Open Mic, and participants will read one poem (and only one poem) that is less than two minutes long. We’ll have our break just before 8pm, and we’ll return to a free take-home writing prompt, introduced by the host or the prompt author. Then, featured poet Ada Limón will read. Looking forward to seeing all of you at Dante Hall on Wednesday, April 22nd at 7pm. Please invite your friends to this event, join and share it on Facebook (http://www.facebook.com/sjpoets), and even link our website (http://www.sjpoets.wordpress.com) to your social media.